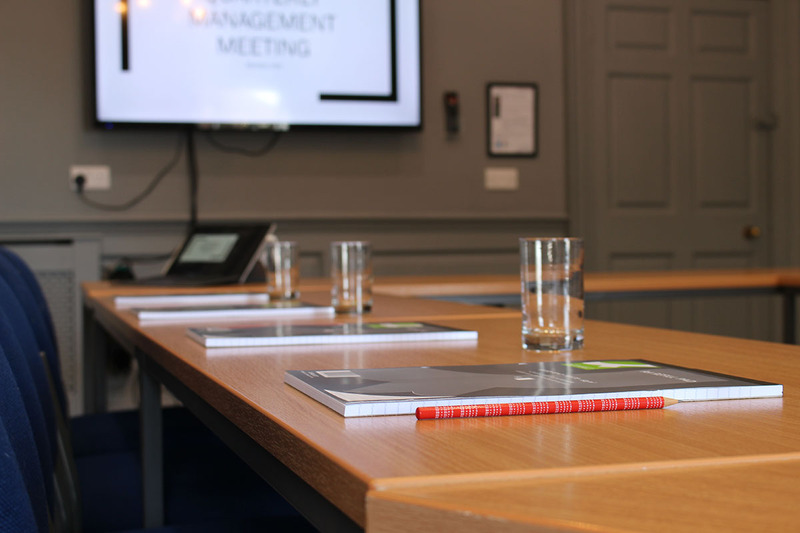 Bedale Hall is the ideal venue for business meetings as it is located only 1.5 miles from the A1 and (nearly) halfway between London and Edinburgh. We are 21 miles from Darlington, 46 miles from Leeds, 36 miles from York and 56 miles from Newcastle. The Drawing Room can accommodate upto 60 people theatre style or 25 boardroom style. Projection screens and flipchart holders are included, as is free wifi. Refreshments are ordered and priced separately which means it is particularly good value. For larger meetings or a conference, the Ballroom can accommodate up to 150 theatre style, with the Bedale Room and Drawing Room available as breakout or refreshment rooms. Projection screens and flipchart holders are included, as is free wifi .Refreshments are ordered and priced separately. For small meetings or even one-to-ones, the Bedale Room can accommodate upto 22 boardroom style. Projection screens and flipchart holders are included. Refreshments are ordered and priced separately. Click Here to view the details of all rooms. Please call Sally Williams on 01677 423797 or e-mail to discuss your requirements.